One of the Xbox’s most popular exclusives, the Gears of War series follows the battle-hardened veterans of Delta Squad as they attempt to protect humanity from the worst that the universe has to offer. Beginning with the very first entry, competitive Gears of War has gained the approval of the likes of ESL Gaming and Major League Gaming. Its unique brand of cover-based shooting has attracted Pro Player greats from all over the world, including Team EnVyUs, Dream Team, and Enigma6. 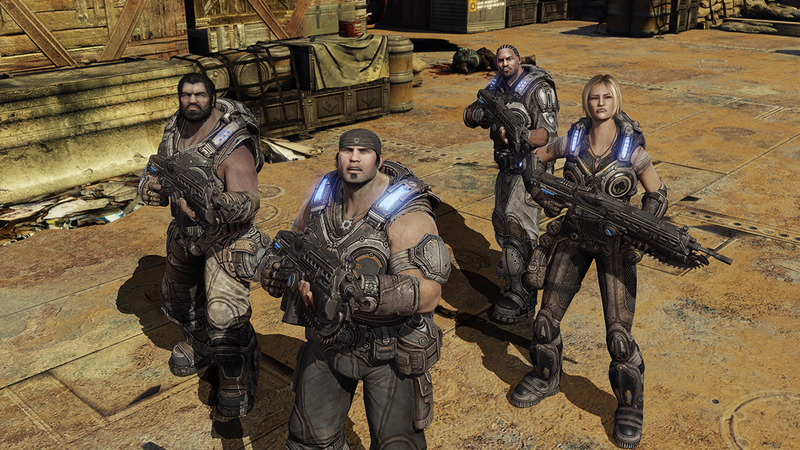 Paddle configuration: The cover-based run and gun of Gears of War makes for a unique playstyle, requiring a player to change their tactics on a dime to confront whatever’s coming their way: be it a close-range burst from a shotgun, or a precision-based sniper rifle. 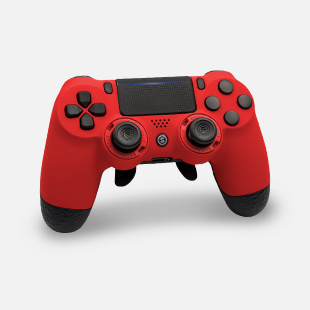 Configuring your paddles to your playstyle and combining it with an EMR Mag Key to be able to switch styles on the fly could mean the difference between life and death! Triggers: Make every shot count with the customizable design of SCUF’s trigger system. Adjustable trigger stops turn each squeeze of the trigger into more of a quick tap, making your shotgun sprays just as surgical as your sniper shots. Thumbsticks: The interchangeable thumbstick system that SCUF has developed means a perfect fit for whatever size hand the player might have. Simply pick the right size for you and witness firsthand a level of control and ease that you’ve never experienced in GoW before.